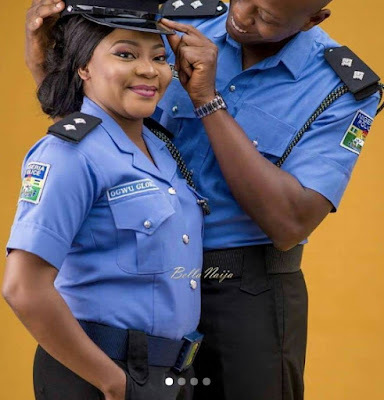 Since 2 serving police officers can’t get married in Nigeria, it seems Gloria Ogwu and her fiance Chinedum Okonkwo have been given special exception. 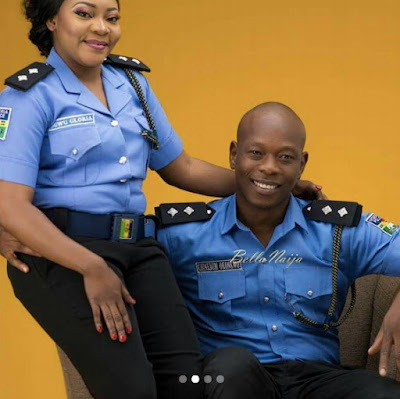 The couple who met in police academy will be heading to the altar soon. The bride-to-be, Gloria said she met her sweetheart, Chinedum Okonkwo in 2014. 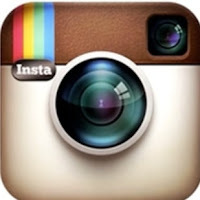 The two who have established profiles on the social media are no stranger to marriage.